The Cat pipelayer CP1R is a work horse for the field. The Challenger Services CP1R pipelayer attachment shown here on a Cat 416C has a 10,000 lb. lift capacity. 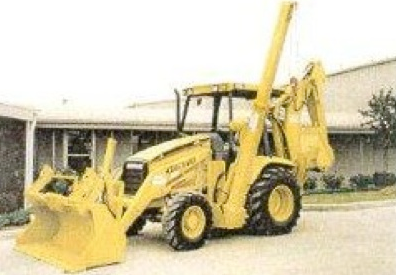 It can also be mounted on other makes and models of loader backhoes.